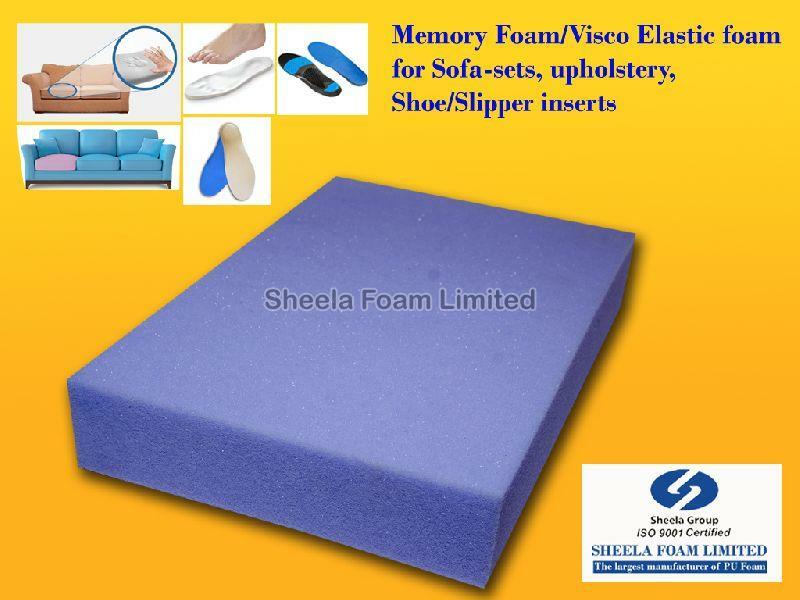 We, Sheela Group, are manufacturer and supplier of high-grade Memory Foam - visco elastic products at cost effective prices. To ensure quality of the products, we conduct diverse quality tests at all stages and thus our products are quality assured. As we know the value of quality raw materials, we source them only from dependable vendors. By applying such inputs, we make sure that our finished goods remain flawless.